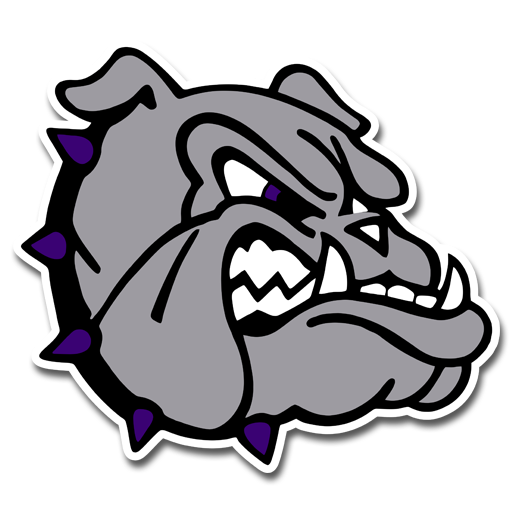 The 8th grade Bulldog Bash is right around the corner! Parents, ask your student early next week to see their 9th Grade Course Option Sheet, 9th Grade Course Request Sheet, and the CAP Book. Plan on attending the Family CAP Information Night in the FHS cafeteria between 4:30 and 8:00 p.m. on February 6 to learn more about the programs we offer at FHS. There will be a general information session specifically for 8th grade students at 5:30 in the PAC and at 5:30 in the Blackbox Theatre for our ELL students. As a reminder, we encourage all families to make an appointment for a CAP Conference on February 27. This will be a final opportunity to make changes to course requests for the 2019-20 school year. Appointments can be made through pickatime.com/fayettevillehs beginning February 7. Eight grade parents should select one of the "8th grade adviser" time slots.